The vision and initial implementation of the North Oconee River Greenway was the result of a small group of passionate and visionary private citizens. 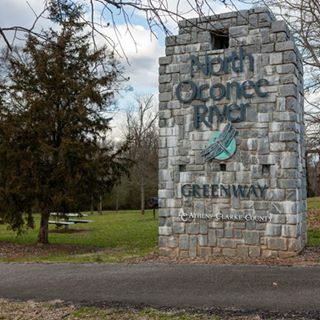 With the support of Athens-Clarke County, under the guidance of the Oconee Rivers Greenway Commission and other stakeholders, the Greenway has continued to growth as an important community asset. Unfortunately, the excitement and passion of private citizens that originally sparked this initiative has waned over the past decade. They believe that engagement of private citizens and private funding is needed to reignite the interest and usage of the Greenway. The creation of an independent, charitable nonprofit to act as the facilitator of this goal, they believe is an appropriate course of action. The vision of Friends of the Greenway is to dramatically increase the usage of the North Oconee River Greenway and cultivate a greater sense of community ownership and personal investment in this unique and valuable asset. 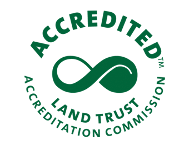 By becoming an active partner with other Greenway stakeholders and the community at large, Friends of the Greenway will oversee the successful completion of the North Oconee River Greenway and its reputation as a safe, impeccably maintained and family-friendly resource to citizens of Athens-Clarke County and our guests. your contribution will enable Friends of the Greenway to reach their goal of increasing the usage of the North Oconee River Greenway and cultivating a greater sense of community ownership.